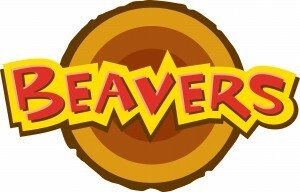 Our beaver colony is very popular so we have to operate a waiting list. We recommend that you get your son / daughter’s name on the waiting list at the earliest opportunity by contacting us using the form on this page. The number and age of those on the waiting list will determine how you may have to wait for a place.